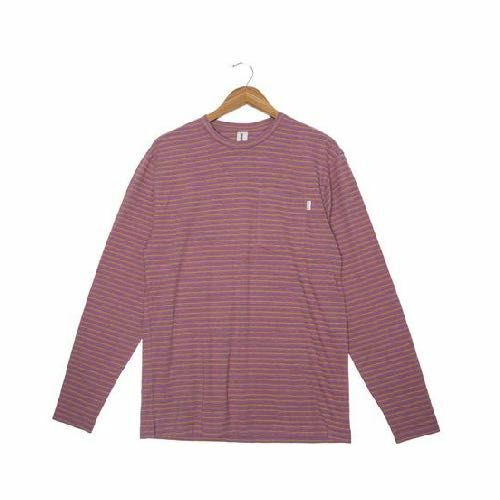 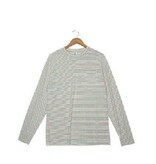 These striped long sleeve hemp-blend tees are slightly heavier-weight and warmer to the wear than the solid hemp blend. 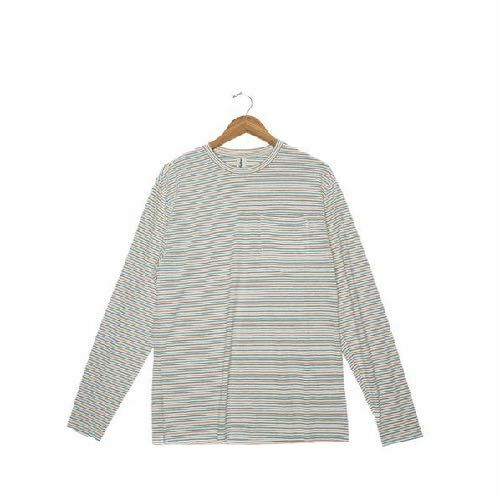 Available in two nature-inspired horizontal stripe combos, these long sleeves feature a simple, ribbed neckline & minimal branding for a clean yet relaxed feel. 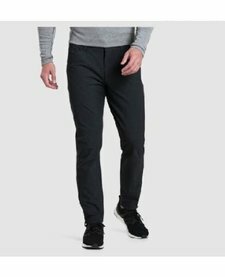 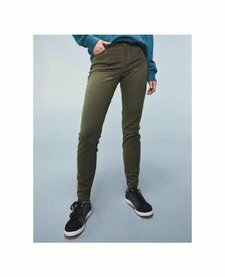 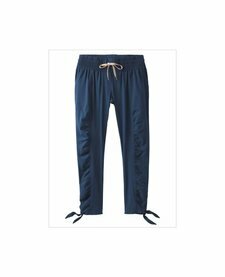 Kuhl Men's Weekender Pant 32"